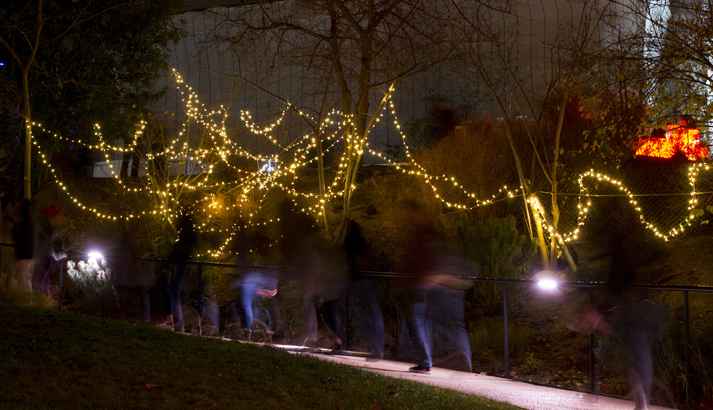 An opportunity to discover light installations jointly created by undergraduate students from Lyon 3 University studying lighting design and management and students of design and architecture from the University of Leipzig. 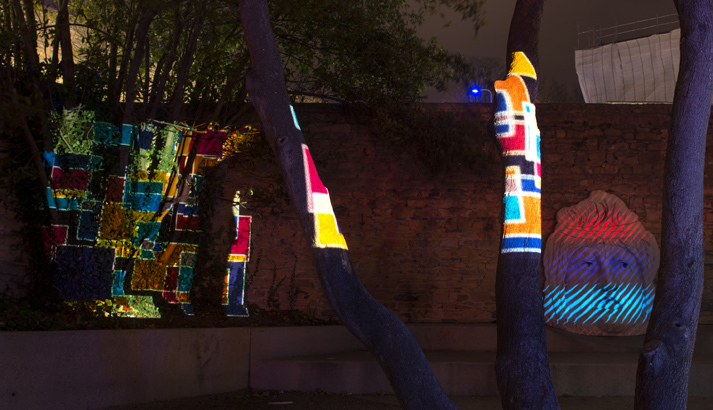 Their creations have invaded every corner of the gardens artfully incorporating the urban furniture and vegetation in their interpretation of the theme “Horizons”. 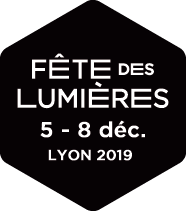 These projects are funded by the City of Lyon as part of the Emergence programme of the Festival of Lights. In partnership with IAE Lyon - Université Jean Moulin Lyon 3, HTWK Leipzig, Plattform, Asso'Lumière, the Goethe-Institut, the German Consulate and the City of Lyon with the support of the Franco-German Youth Office and Lyon University Management School (IAE).. With the participation of Marion Boissières, Amadeo Cervone, Cécile Cuny, Samuel Fiser, Alban Guerry, Melvin le Riboter, Anais Mak, Pierre-Yves Mansour, Gabrielle Millecam, Elodie Parachini and Victor Soulié.